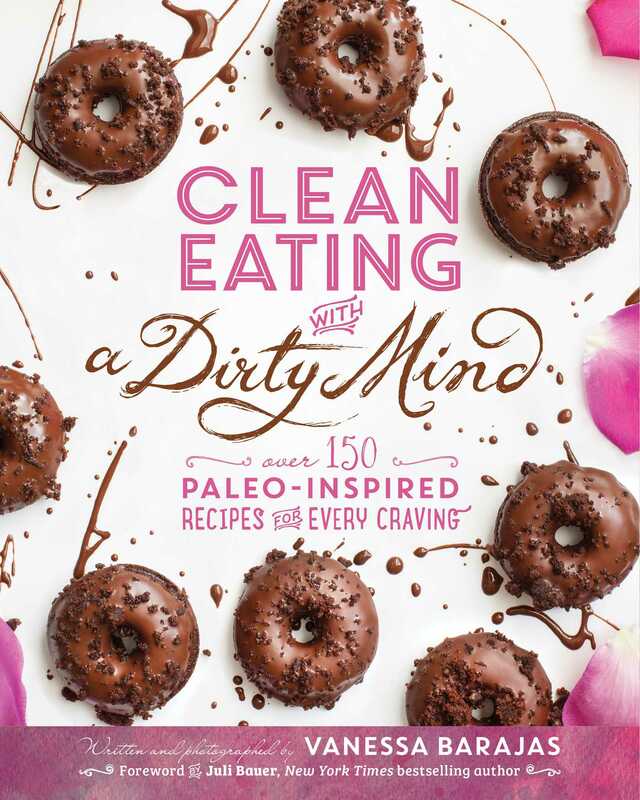 I’m sharing another, yes another recipe from my new book Clean Eating with a Dirty Mind: Over 150 Paleo-Inspired Recipes for Every Craving with you! Man are you lucky. Pretty much the luckiest. Ever. This is another one of my favorite cookie recipes from the book. Mainly because they are like freaking brownies but they’re cookies. At the same time. They’re Brookies. Is that a thing? Well if not I think I just invented it. Then add the caramel on top. Forget about it. Well actually don’t forget about it, because they’re awesome. And you want them in your mouth. Trust me. 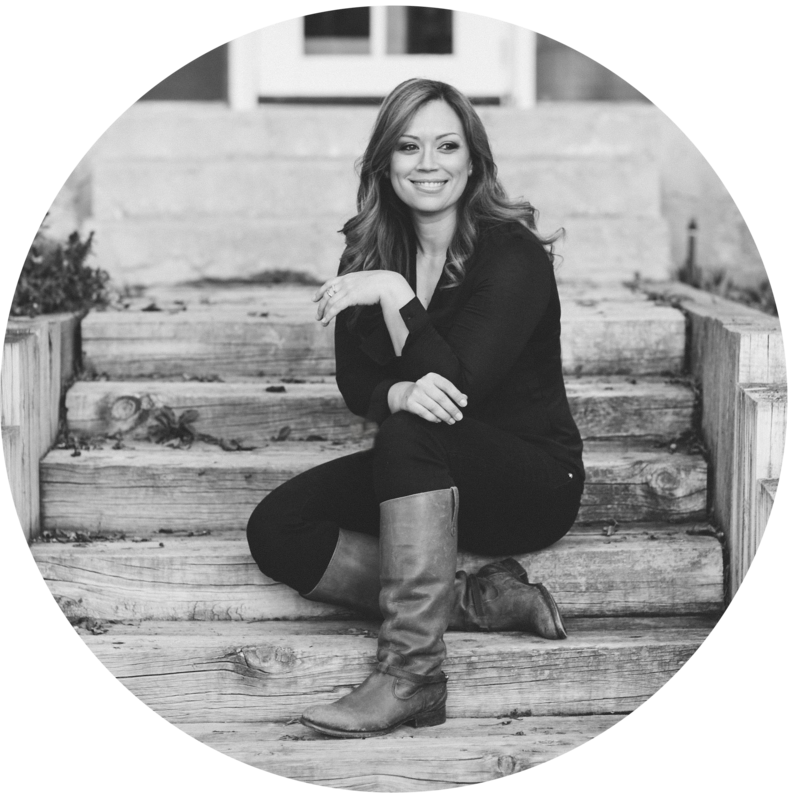 So I didn’t even get a chance to tell you guys about my book tour! I wish I was cool and could do like a whole recap like PaleOMG. But I’m lame. Whatever, I get it. Instead, how about I just tell you about one city at time? I’ve had so much time to decompress. Life is definitely back to normal and now I can take some time to reflect on the experience. Man, what an experience it was. First of all for the record, I could have NEVER done this tour with anyone else on the planet. Maybe my boyfriend, MAYBE, but probably not. Juli is literally probably my favorite person on the planet. Well her, and my boyfriend, and my cats. Technically my cats aren’t people, but I love them so you get it. Anyway we spent 24-hours a day together for 14 days straight on our book tour. It was to the point where we were peeing in front of each other and talking about our poop. We were so tired and delirious that we would laugh so hard we were crying. She got to see how I act when I’m on caffeine, hint: I TALK VERY LOUD! CAN YOU HEAR ME?! She is literally my spirit animal and I feel like I’m missing a limb now that she’s not around for me to tell her about my poop. I’m also an incredibly goofy person and I can be a total goofball around her 100% of the time. We spent hours together in a car, on a plane, and in hotel room after hotel room. As boring as that may sound, I had the time of my life. So we started our Book Tour 2015 in my home town of San Diego at Warwicks in La Jolla. The crowd was amazing! We could have stayed there and talked all night. The Q&A was hot! Like white hot. They were asking the best questions ever and we were having so much fun sharing our knowledge. You know just dropping knowledge bombs. Whatevs. There were plenty of laughs and lots of love in the house. Then we signed books and got to talk to each person individually in line and take pictures! One thing you should know about Juli, if you already don’t, is she has the best fashion sense. Like I had to make sure my outfits were #onfleek to even be able to stand next to her. And then her arms. Ugh. I did 20 push-ups before each book signing event, because I mean have you seen her arms. #girlcrush. She’s just my favorite. Anyway we almost convinced the whole group of people at our book signing to go with us over at the gelato shop across the street and we would just sign books there because it was voted one of the best places to eat in America. Period. But you know, we kept it profesh. There were lots of blogger friends and co-workers in the audience and I truly felt blessed that night to be part of such a cool thing. And that was San Diego. Stay tuned for my next blog post when I talk about our Manhattan Beach signing! I wore the cutest skirt ever for that one. I can’t wait to tell you about it! Until then, make this recipe! In a medium-sized heavy-bottomed saucepan, combine the sugars, coconut milk, and butter. Over low heat, whisk gently in one direction, so the butter doesn’t separate, until the butter has melted, the sugar has dissolved, and the mixture is combined. Then turn the heat up to medium and bring to a soft boil, then add the vanilla extract and salt and whisk until combined. Increase the heat to medium-high and bring the mixture to a boil. Let boil for 2 minutes. Remove from the heat and whisk gently until the mixture becomes a smooth liquid again. Place back over heat and boil for an additional 2 minutes to thicken further. Remove from the heat, whisk until mixture becomes a smooth liquid again. Repeat this process for a total of four times. The caramel should be the consistency of thick soup. Remove from heat. The caramel will continue to thicken as it cools. Refrigerate to cool and thicken completely or freeze for extra-thick caramel. As the caramel comes back up to room temperature it will begin to thin slightly and return to a pourable state. Store in the refrigerator or freezer in a covered container for up to 2 weeks. Prepare the Caramel Sauce, then allow it to cool and then refrigerate it to thicken further. Melt the chocolate chips and palm shortening in a double boiler over low heat or in a heatproof bowl set over a pan of gently simmering water. Stir frequently, using a rubber spatula, until the chocolate and palm shortening are completely melted and combined. Remove from the heat and let sit until the bowl is relatively cool to the touch. While waiting for the chocolate to cool prepare other ingredients. In a large mixing bowl, combine the almond flour, coconut flour, cream of tartar, baking soda, and salt. Stir together using a fork until well combined; set aside. 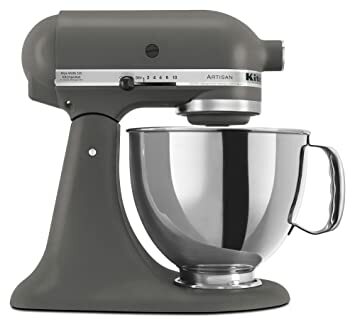 In a medium-sized mixing bowl, beat together the sugar and eggs with an electric mixer on low speed until combined. Add the vanilla and increase the mixer speed to high and continue to beat until bubbles appear on the surface, about 1 minute. Use a rubber spatula to transfer the egg mixture to the cooled melted chocolate mixture. Stir until combined, then transfer the chocolate mixture to the almond flour mixture and beat using an electric mixer set to low speed until combined. Use a small cookie scoop to transfer dough evenly onto the prepared baking sheets, spaced about 1 inch (2.5 cm) apart or 12 cookies per baking sheet. The dough will resemble more of a batter texture, but will hold its shape. Bake each sheet separately on the middle rack for 10 minutes or until a toothpick comes out clean. Remove the parchment or baking mat from the baking sheet and let the cookies cool. While cookies are cooling, chop the walnuts for the garnish. Transfer the caramel to a piping bag fitted with desired tip or to a resealable plastic bag with a corner cut off. Drizzle the caramel over the cooled cookies and garnish with a sprinkle of chopped walnuts. Store covered in the refrigerator for up to 3 days. To get that nice crackled brownie top look, as pictured in the photo, you have to use semisweet chocolate chips. Dark chocolate chips just don’t work as well. Pair these cookies with Vanilla or Chocolate Ice Cream for killer ice cream sandwiches! These look and sound divine! any recommendations to using an alternative to maple sugar? You could try coconut sugar or honey. Making your own maple sugar is SUPER easy and cheap though! I highly recommend it! What would you suggest if I don’t have a double broiler? I’m still new at this and learning. Thanks! You can use a heatproof bowl (like metal or thick pyrex glass) set over a pan of gently simmering water. Hi Ms. Vanessa! I’m 16 & I absolutely LOVE all things chocolate & dessert. But due to chronic illness I’ve had to eat gf & minimal sugar, so you’re amazing cookbook has absolutely saved me! So far I have tried your lava cakes, cookie bars, & most of your cookie recipes and they have all turned out amazingly!!!! My relatives are coming for Thanksgiving & I was wondering if I can freeze any other of the cookie doughs ahead of time besides the “real deal” & soft-batch chocolate chip cookies. Are there any other batters that you think would freeze well? Also, before I was sick I used to be famous for my s’more brownies, so I was wondering if there is a way to make them by baking your brownies on top of your graham cracker crust recipe without the crust burning in the oven? Thank you so much for feuling my passion for healthier baking! You are an inspiration to me and I look forward to trying more & more of your fabulous recipes. Alyssa! 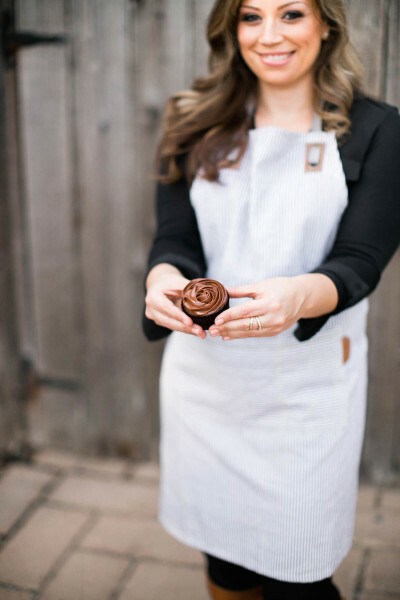 I’m so happy to hear you are such an avid baker and are enjoying my recipes! I’m also happy to hear that you get to enjoy treats again! I think most of the batters in the book would freeze well. For the lava cakes you can store the batter in the induvidual dishes in fridge even up to a week before. YUM! S’mores brownies??! I think your idea would totally work, follow the instructions for the S’mores cupcakes in the book and then instead of a cupcake tin use the glass 8×8 baking dish (lined with parchment). Make sure your graham crust is very cold. The brownies take about 30 minutes to bake so the colder the graham, the longer it will take to bake. Maybe try a test batch and see how it goes? Then make the marshmallow creme and pour it over the brownie layer and torch it! Chill before cutting and YUM! Invite me over!!! Let me know how it goes! These look soooo amazing! I cannot believe that they are paleo! NEED them in my life! Would heavy cream work instead of the coconut milk in your caramel? Not a fan of coconut milk in caramel. Absolutely! You can sub them 1:1. I use coconut milk for the dairy-free folks, that way they can sub the butter for ghee and can enjoy a dairy free caramel. 🙂 I think it will taste phenomenal with the heavy cream!